A very engaging workshop thanks to all the participants! 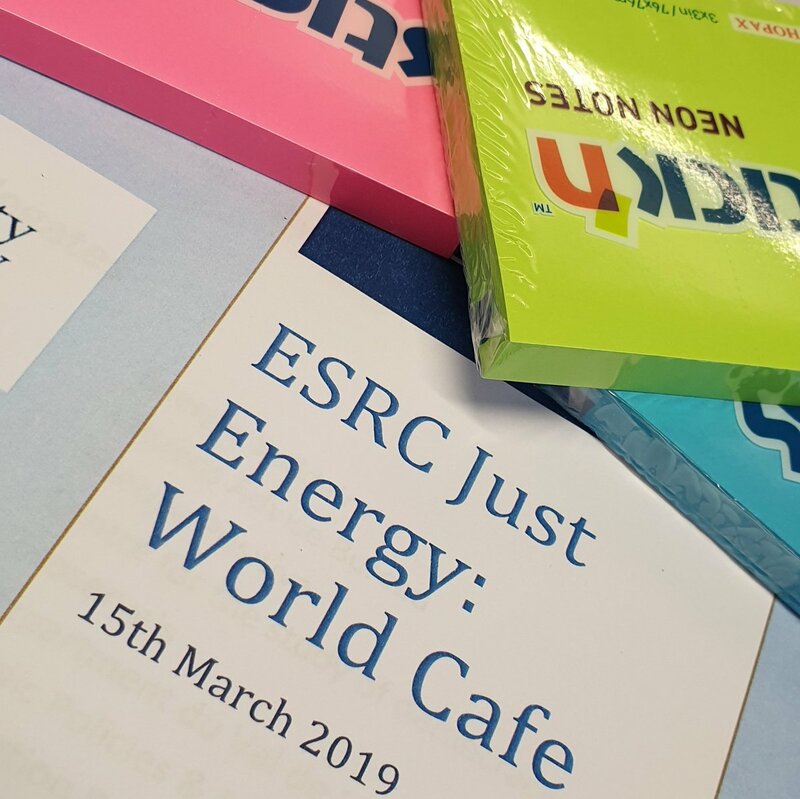 On Friday 15th March we invited some of the participants from our study to our world cafe event at the Institute for Advanced Legal Studies. The World Cafe concept (sometimes referred to as a ‘knowledge cafe’) is a method for information sharing in groups of all sizes, backgrounds, and generations. 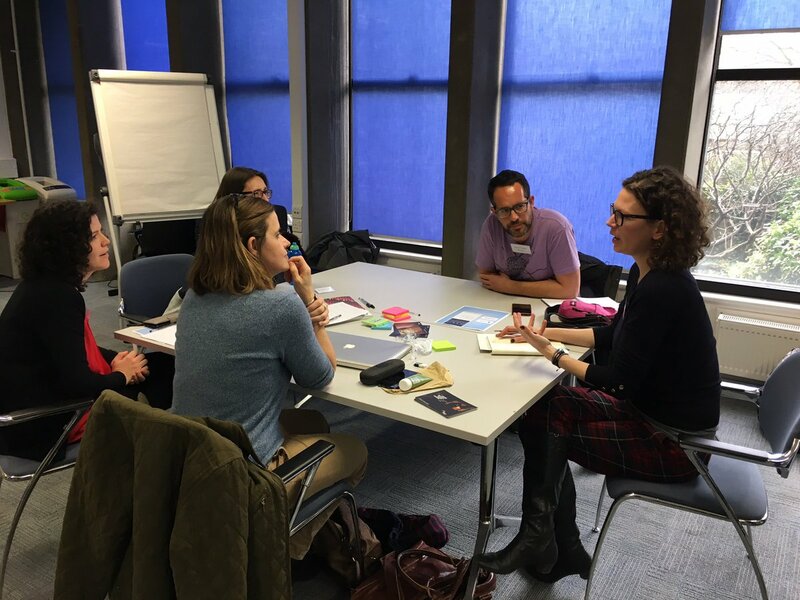 Our key aims were to allow our participants to share, listen, focus and connect with the ultimate objective of working towards collective action in addressing the complex problems which our research has identified so far. Our cafe ‘tables’ were organised around the themes of our research: access to justice, vulnerability and energy policy and hosted by our team: Naomi, Chris, Rachel & Marine. We invited our participants to share their views on each of our topics within the structure of some larger pre-defined questions. We ensured that each conversation built upon the previous discussing which had taken place.